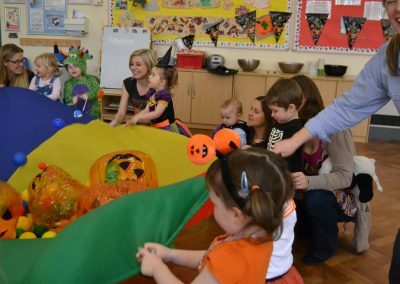 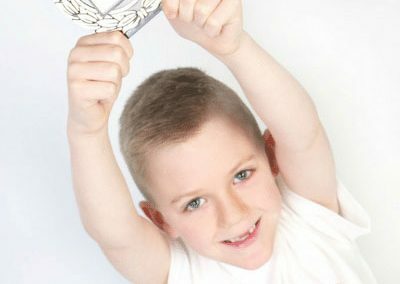 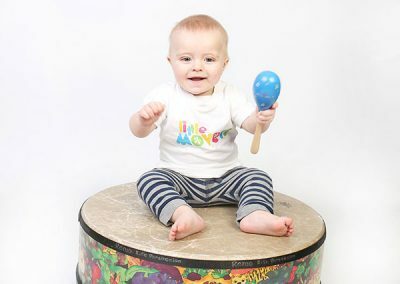 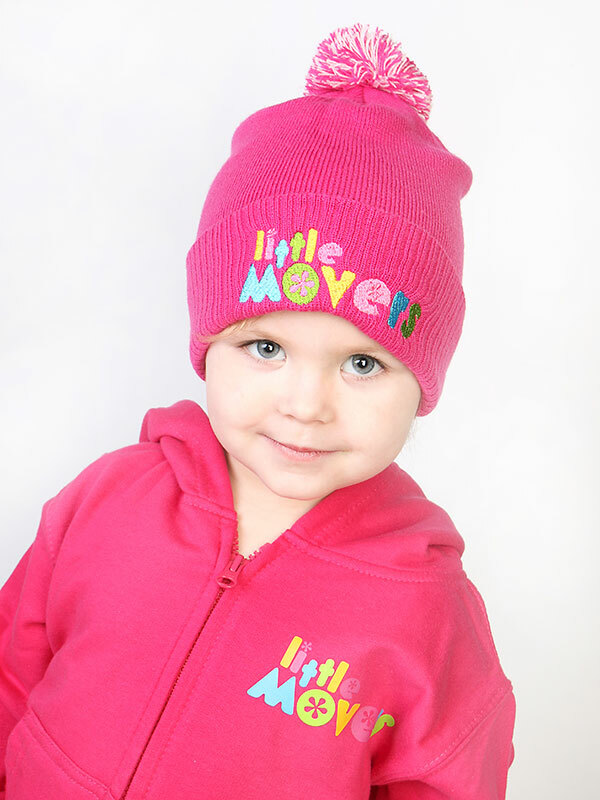 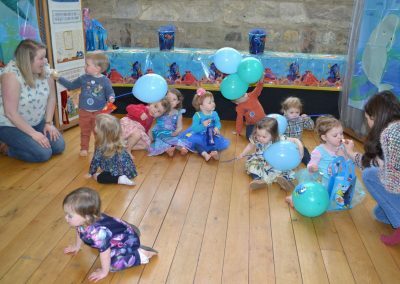 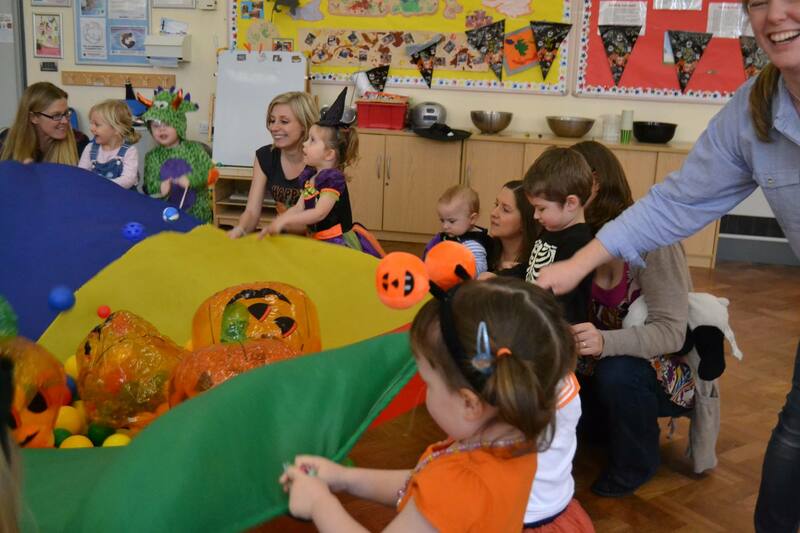 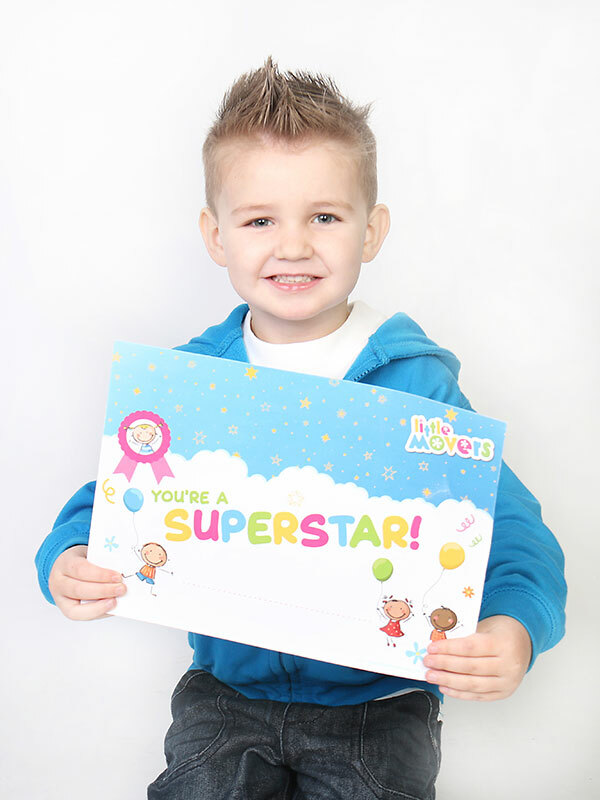 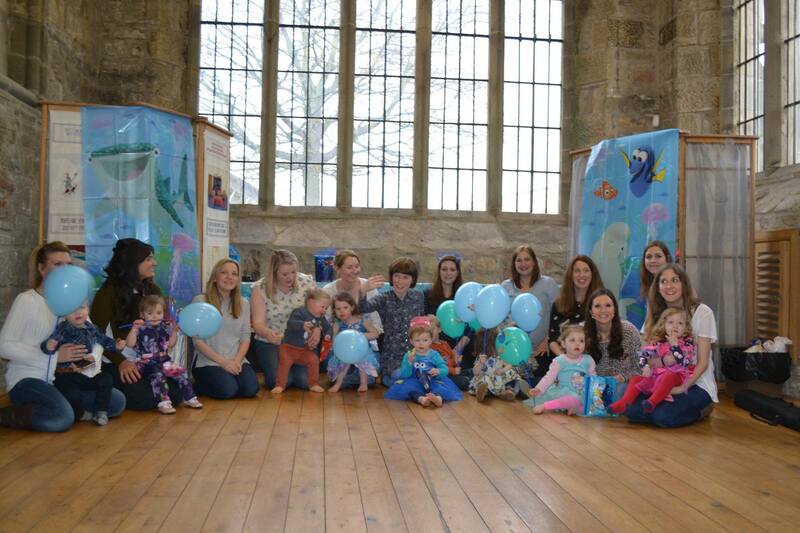 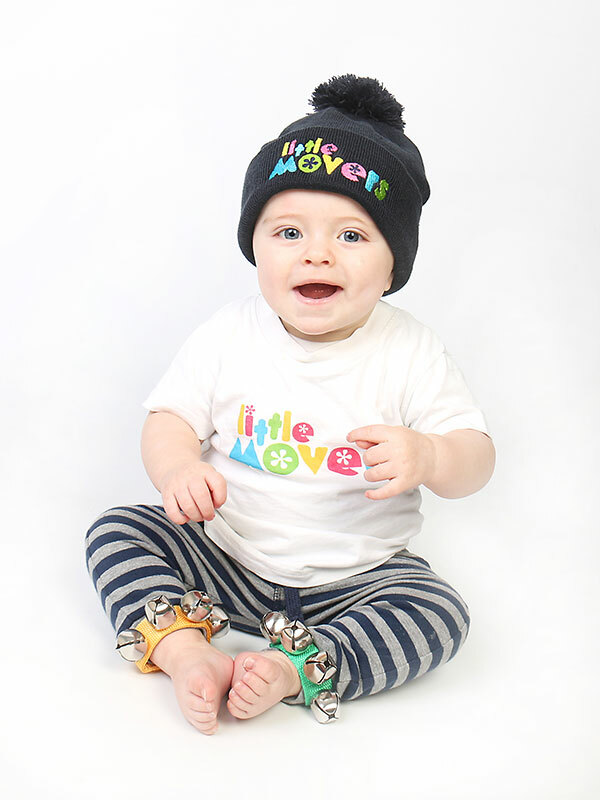 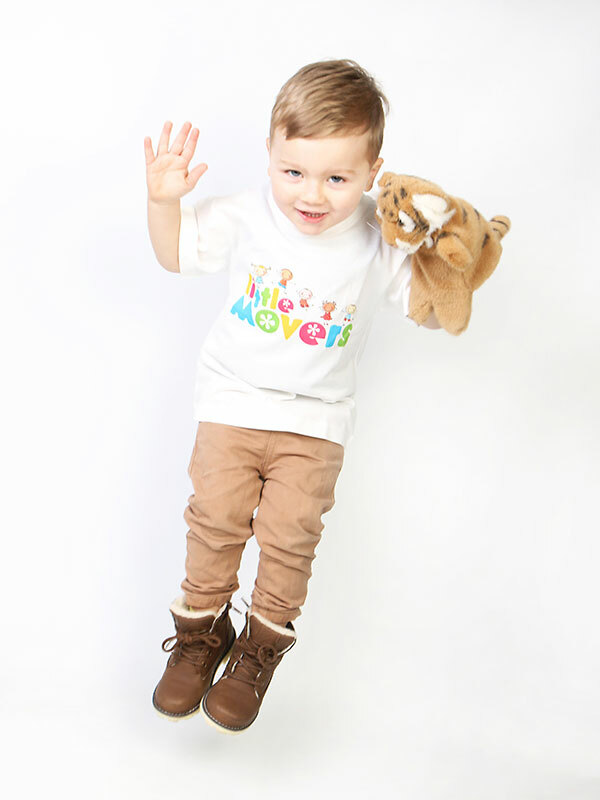 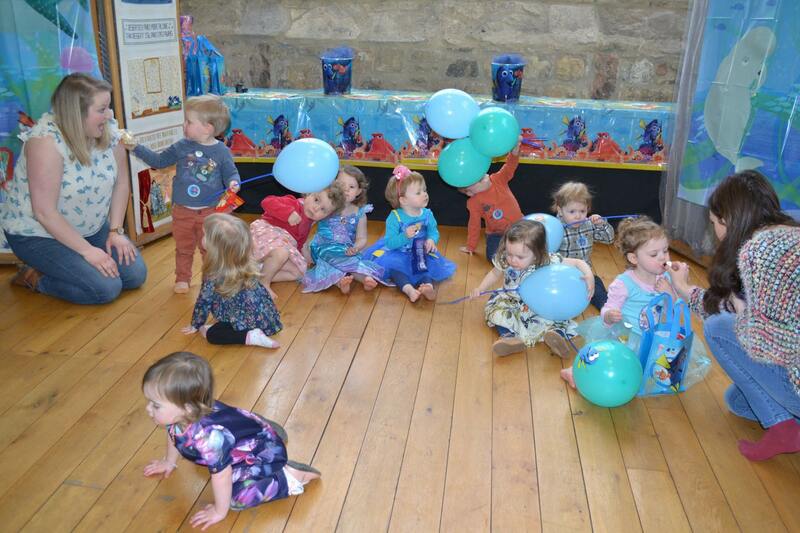 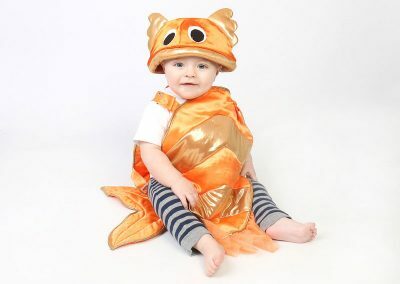 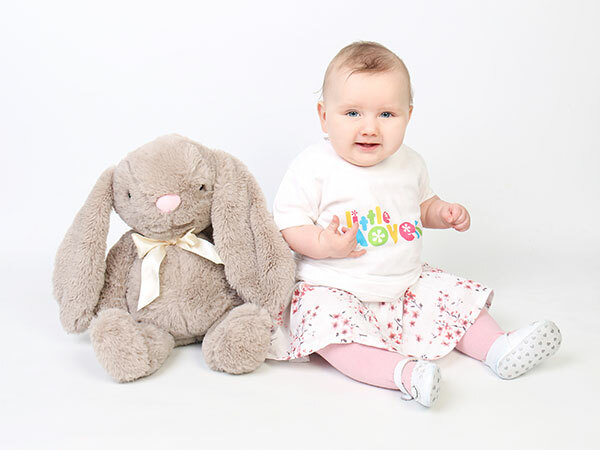 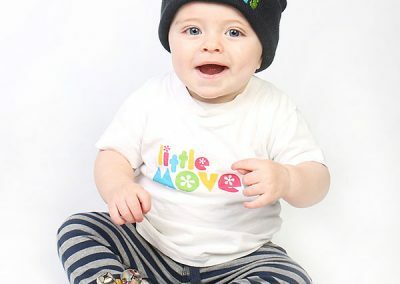 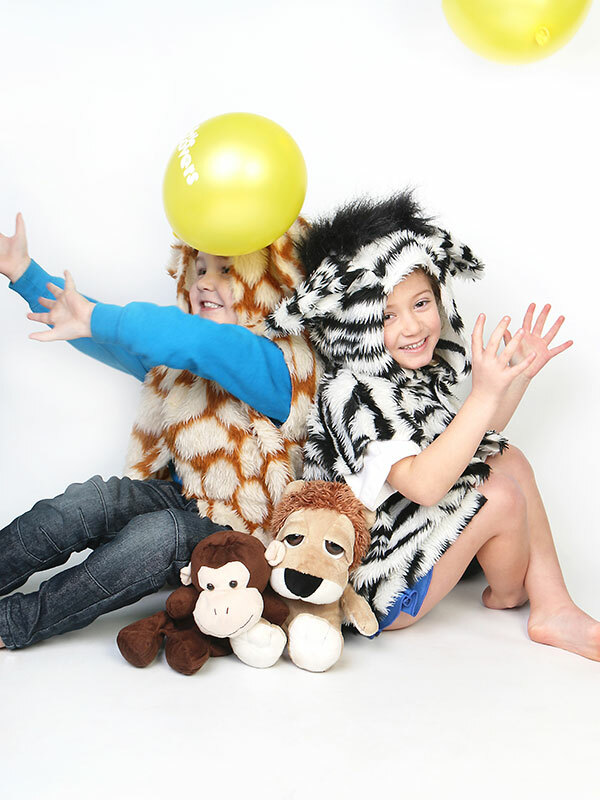 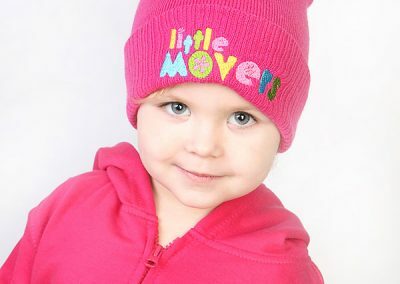 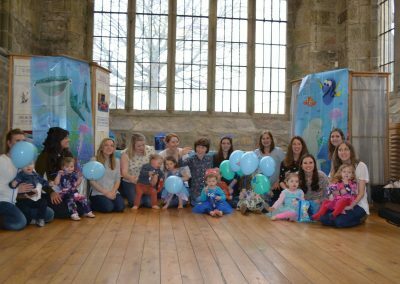 Welcome to Little Movers Morpeth and Northumberland South. 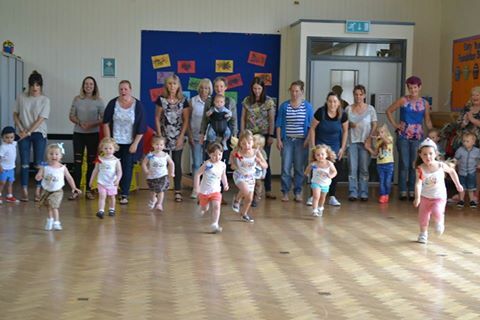 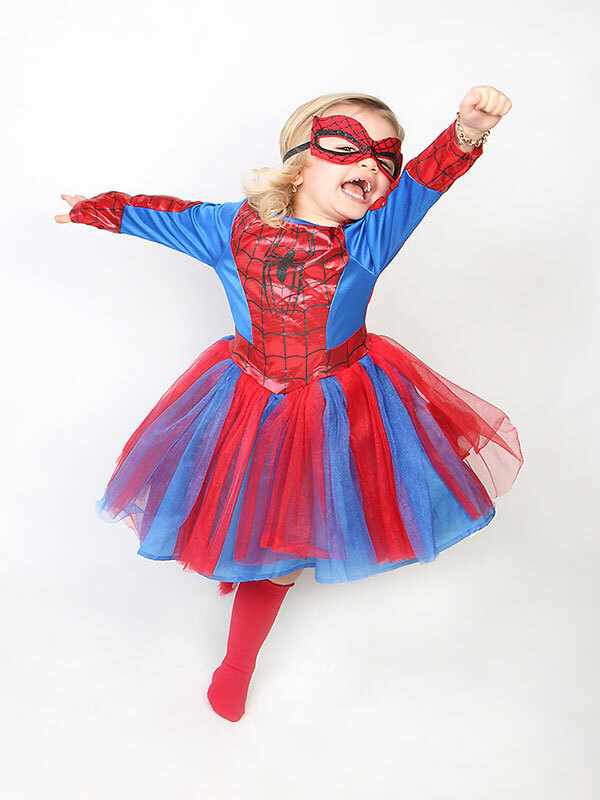 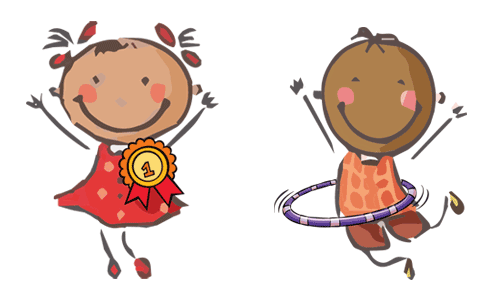 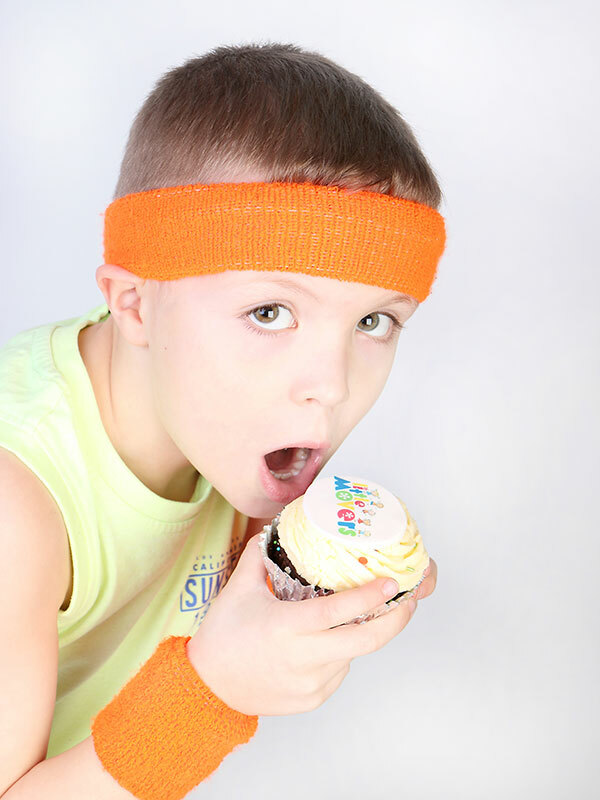 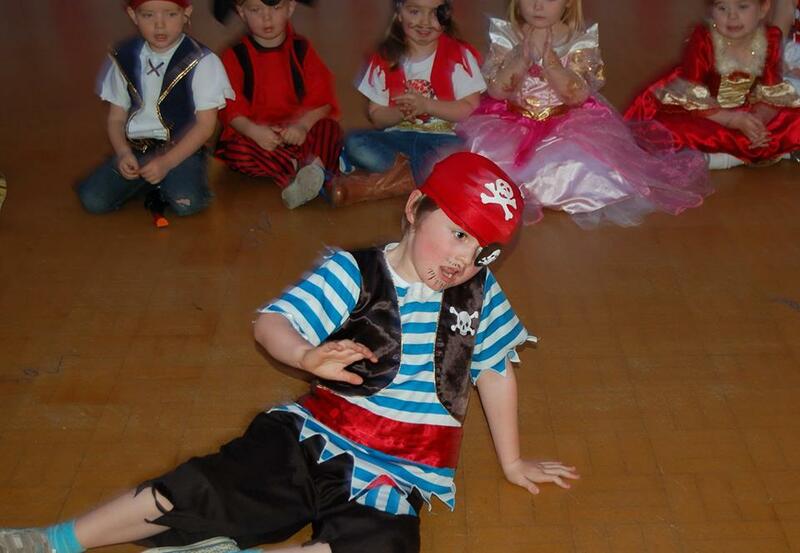 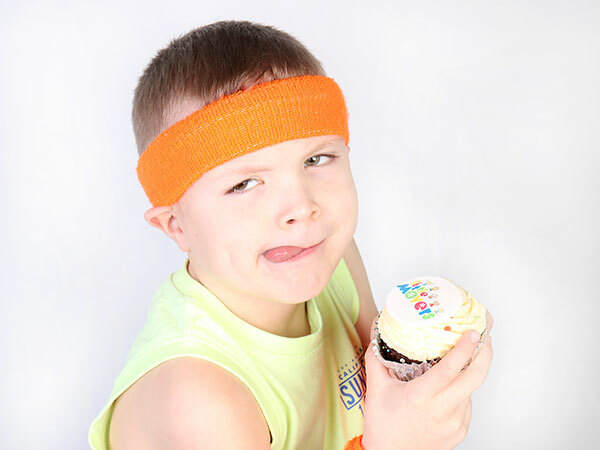 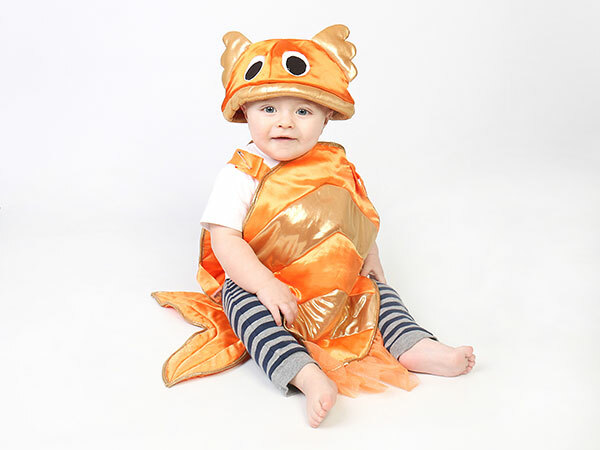 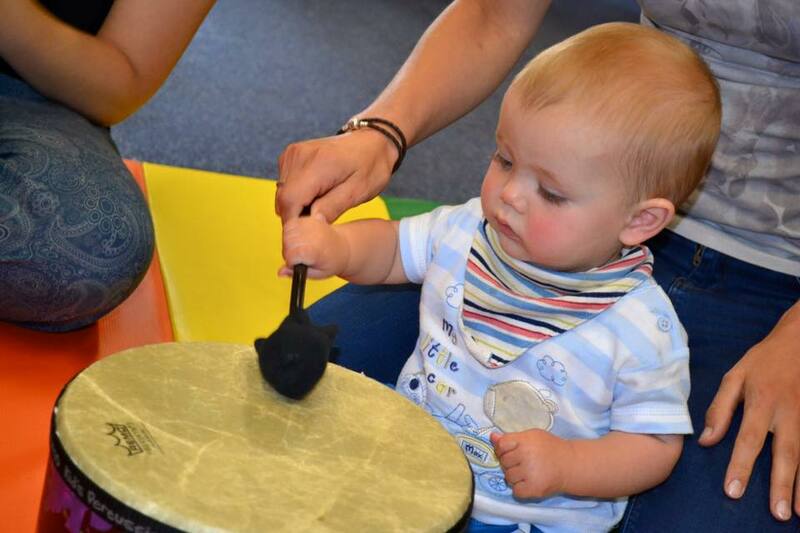 We cannot wait to bring our fantastic classes to you in the New Year! 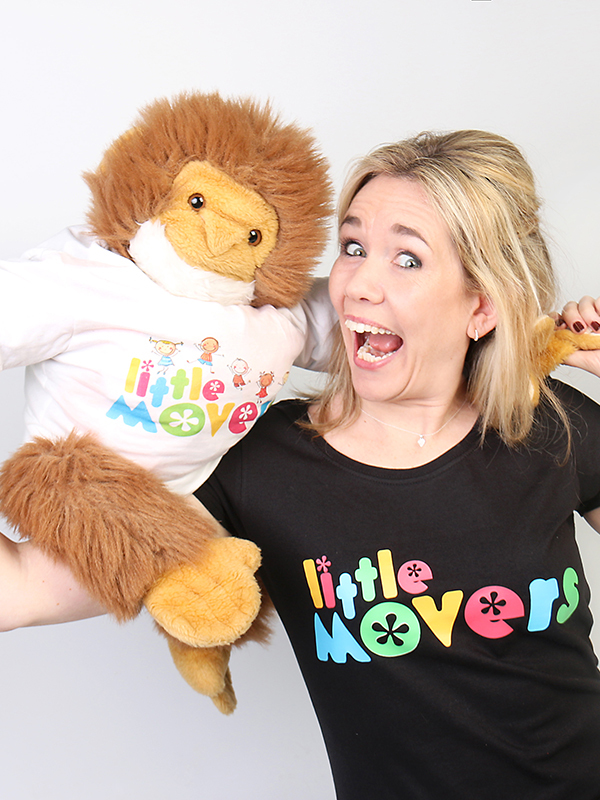 Having had over ten years teaching experience in Outstanding Primary Schools I am very excited to start my Little Movers journey with you. 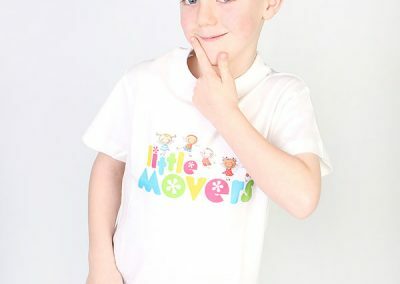 My specialisms have always been dance, PE and the creative arts so what better step to take than to buy my own Franchise of Little Movers. 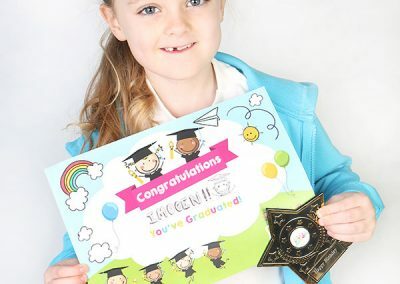 I started bringing my daughter to classes two years ago and from the moment I stepped in to the class I knew it was something I had to be part of. 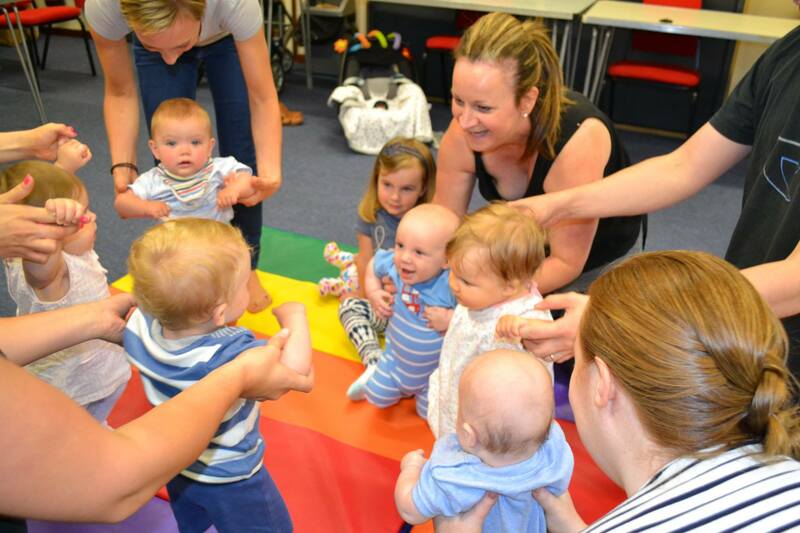 The enthusiasm, high quality and content of the classes was like nothing I’d witnessed when comparing other classes. 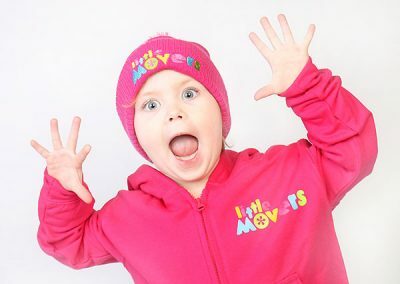 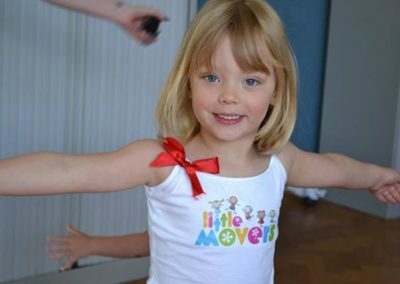 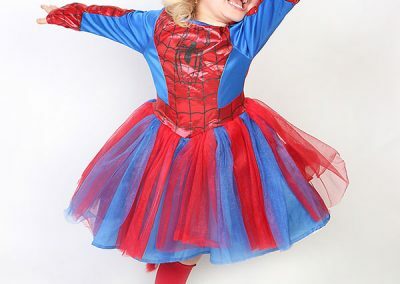 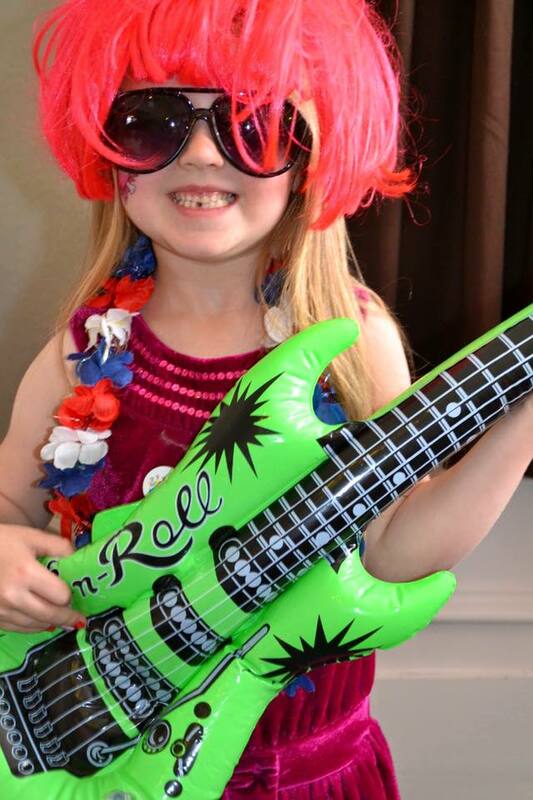 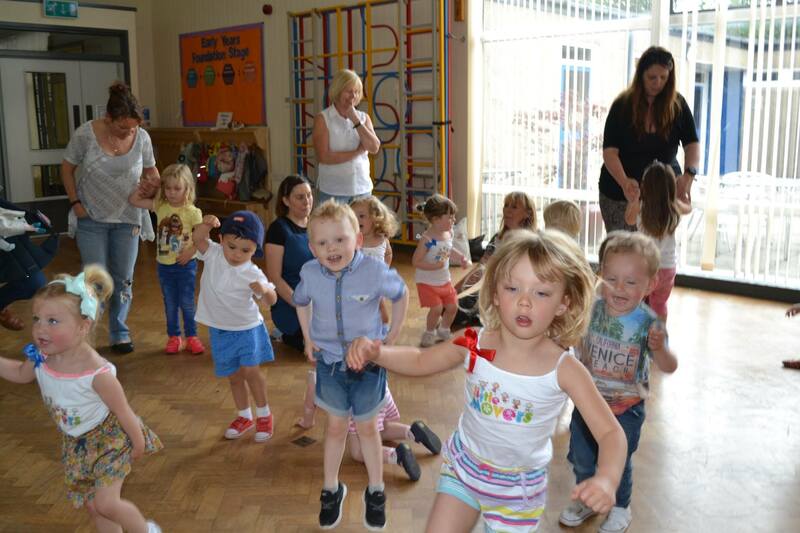 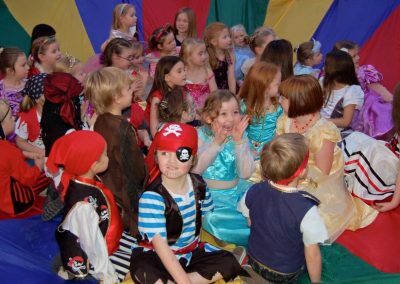 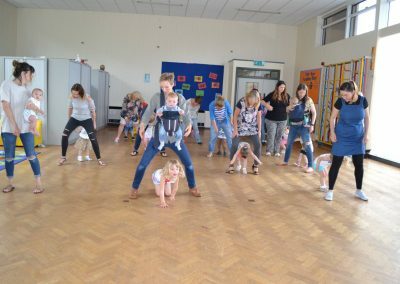 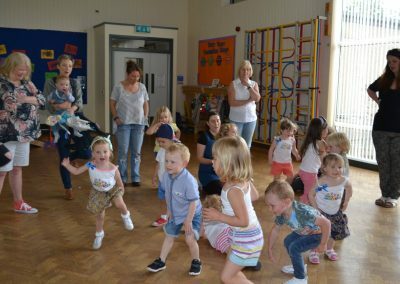 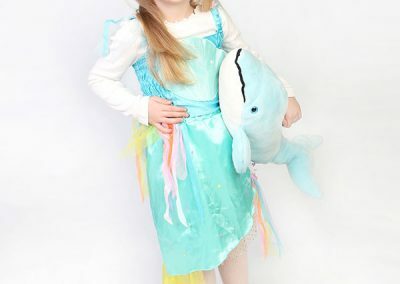 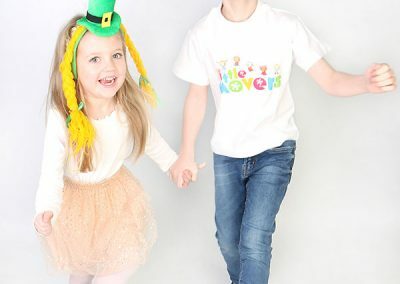 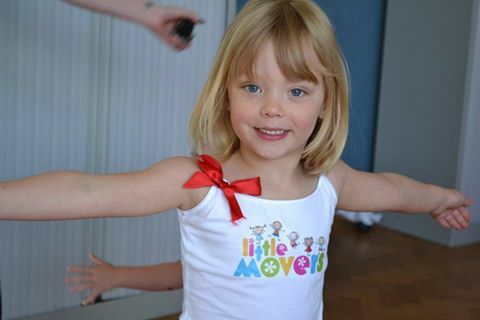 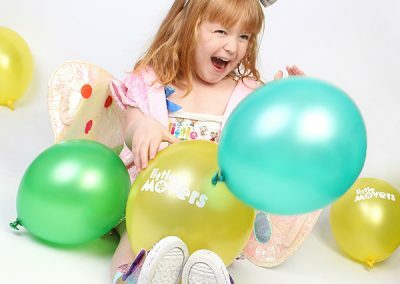 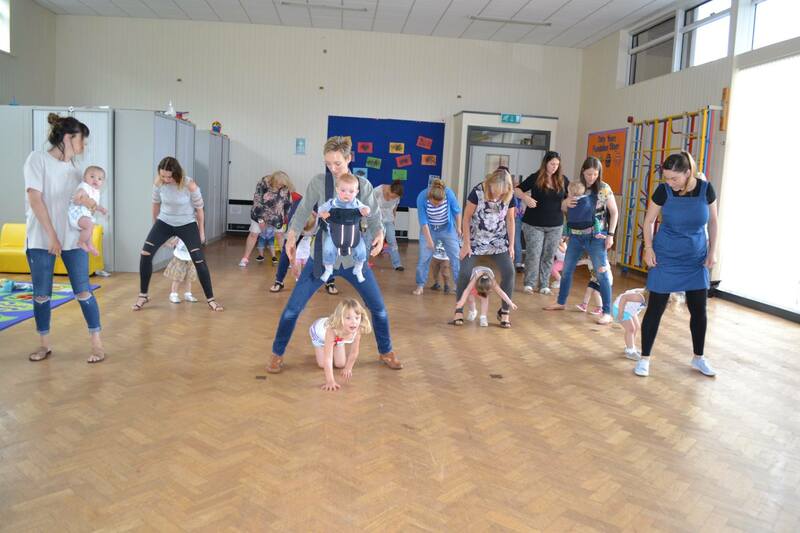 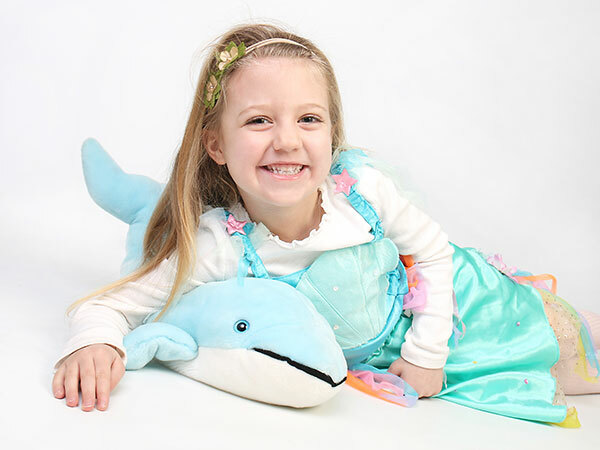 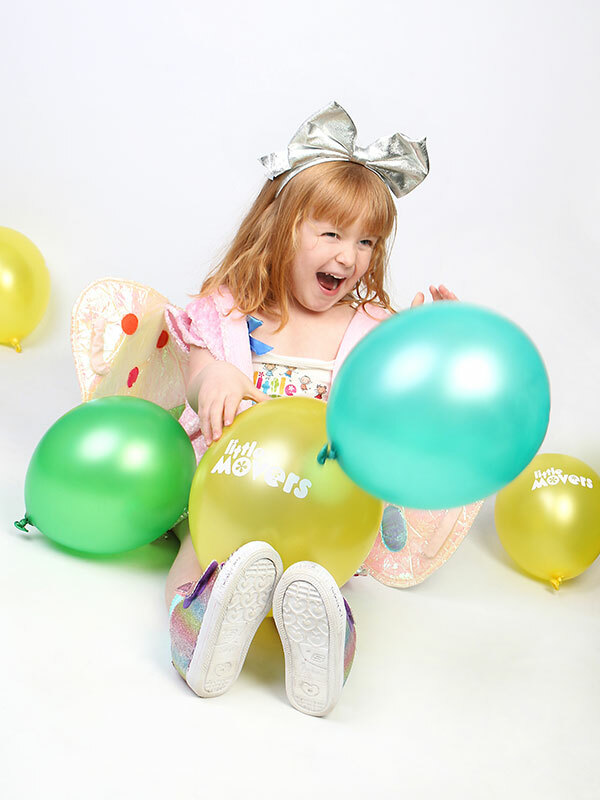 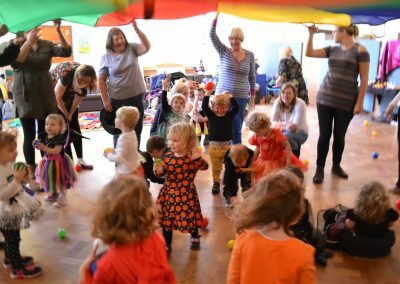 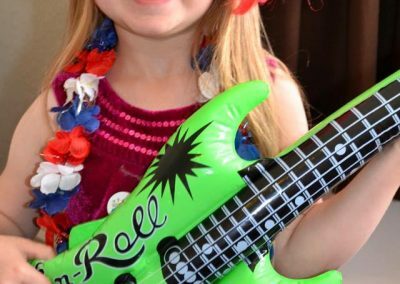 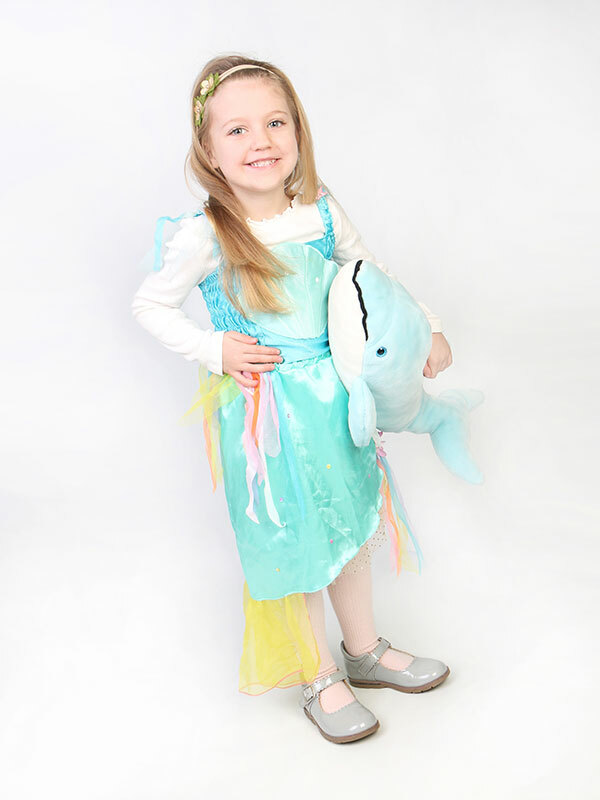 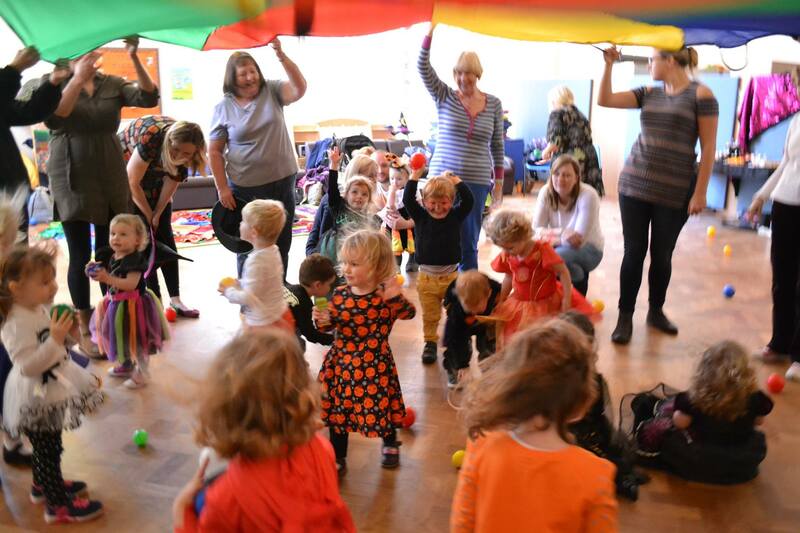 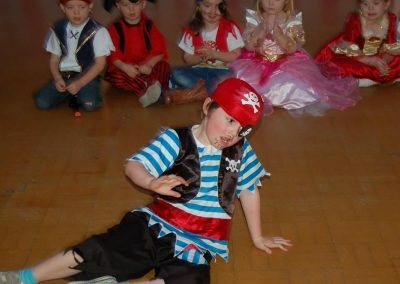 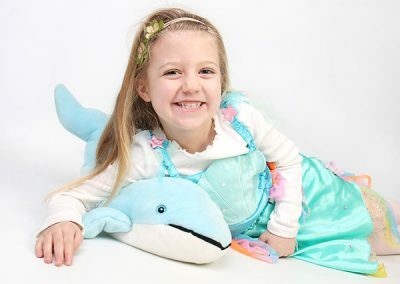 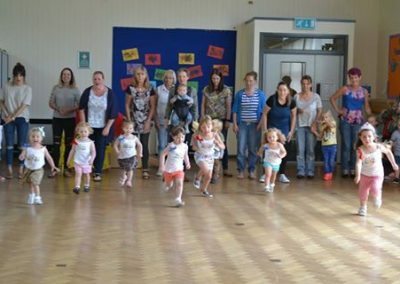 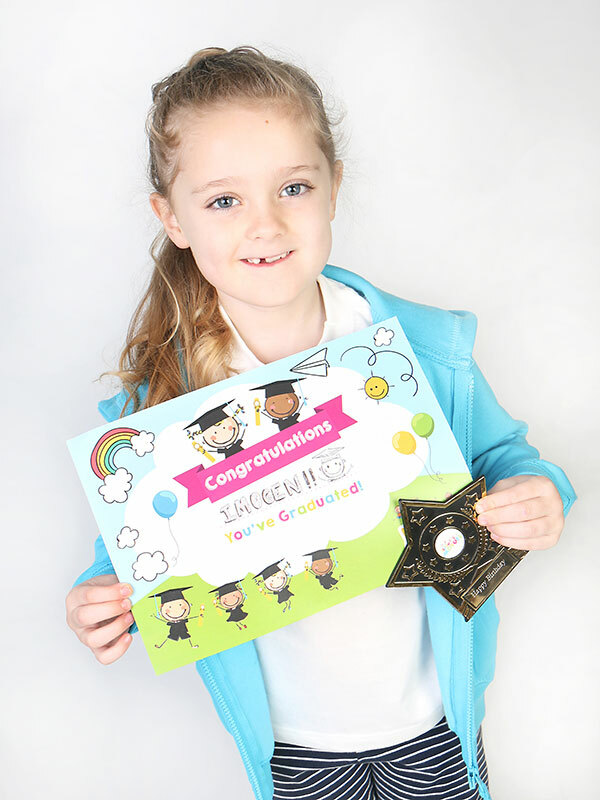 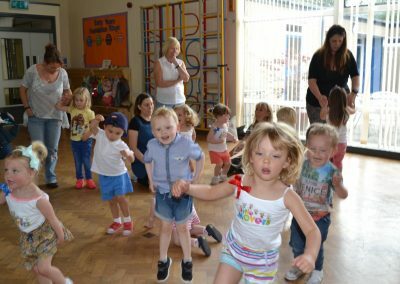 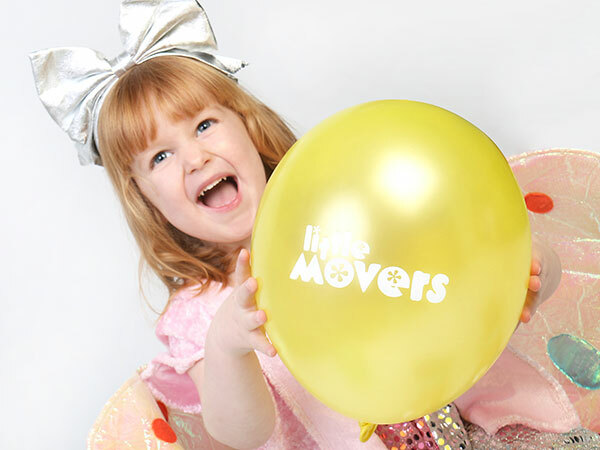 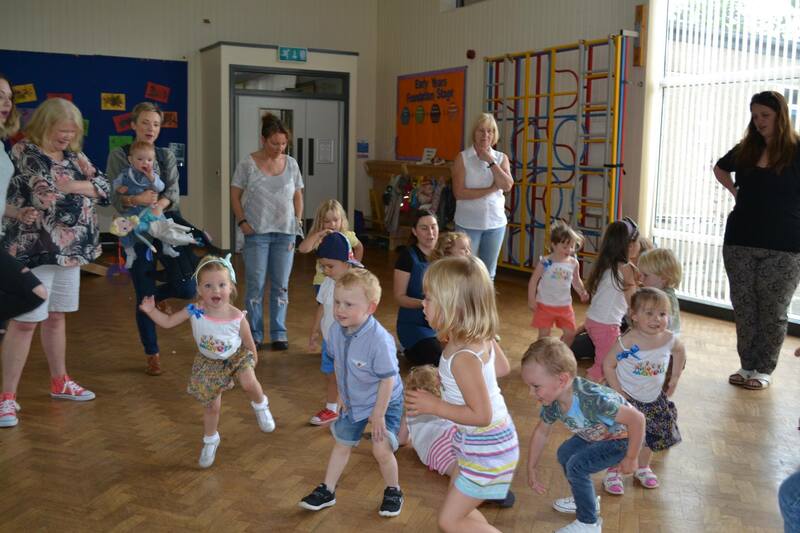 I love the music, energy, activities and routines the children are taught and the confidence my daughter gained from Little Movers was wonderful to see. 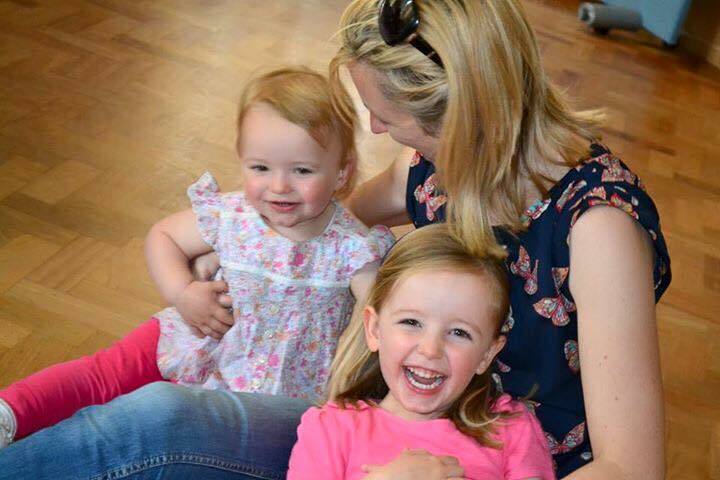 As I start a new chapter in my life recently having my second daughter, I wanted a new challenge, something I could engage with and channel my energy, enthusiasm and teaching skills in to whilst maintaining high quality home life with my girls. 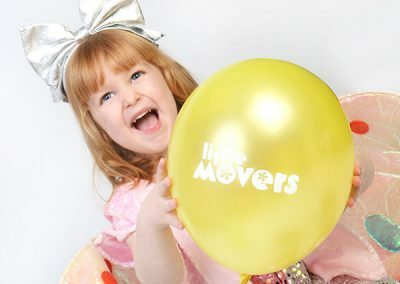 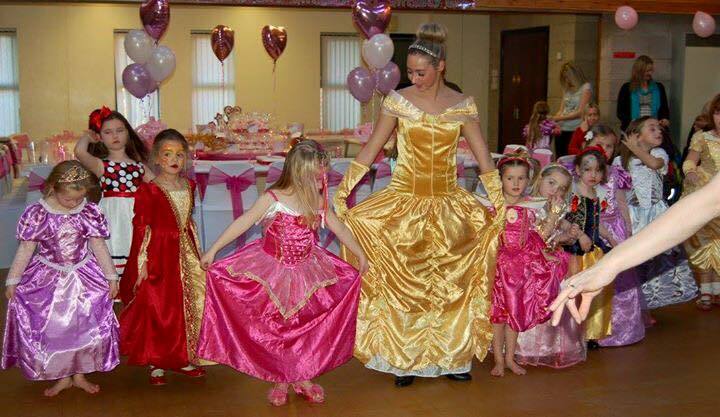 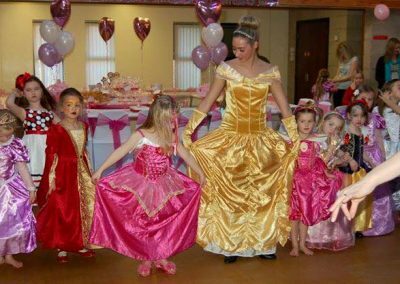 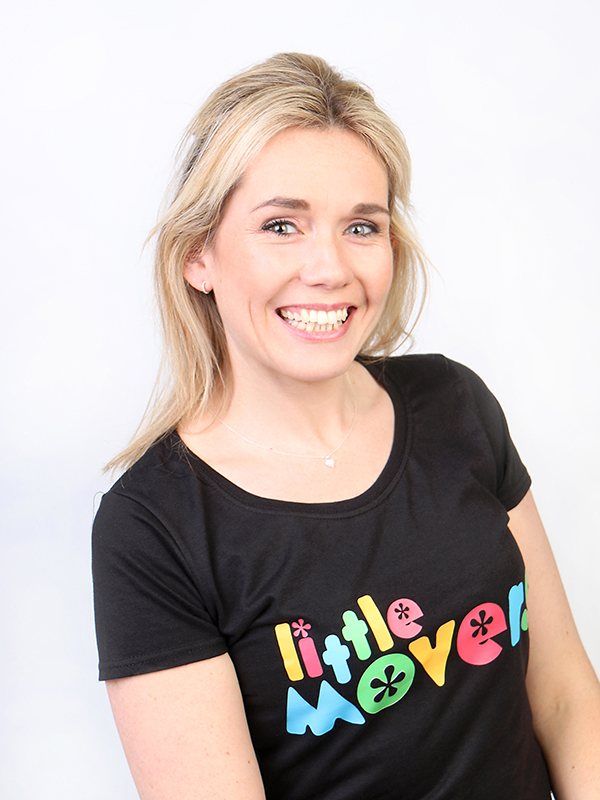 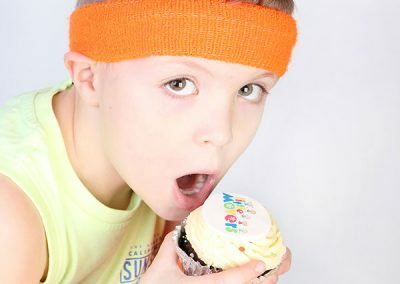 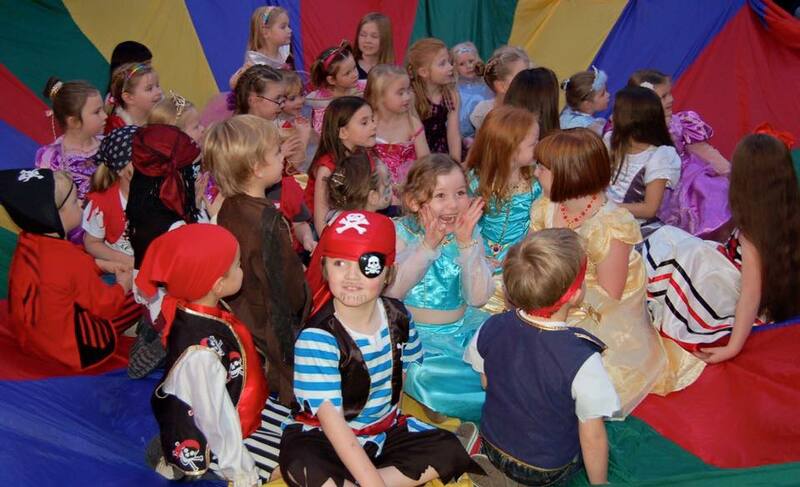 Little Movers was the answer and I am delighted to be bringing it to a selection of venues close to you. 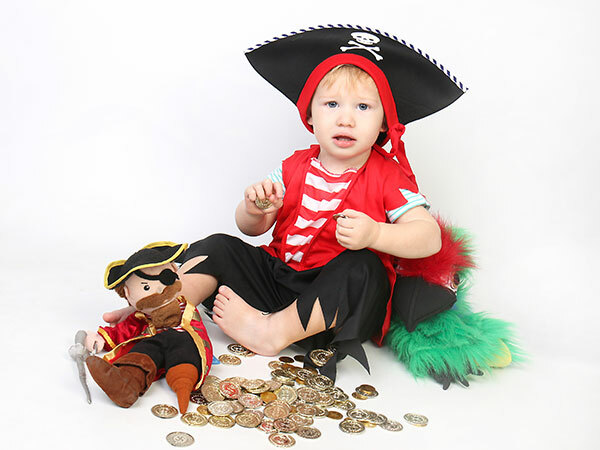 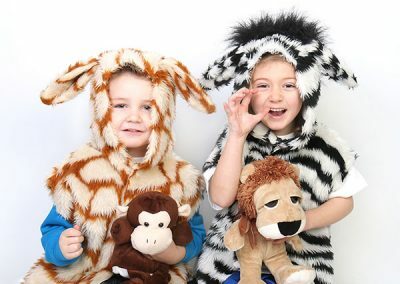 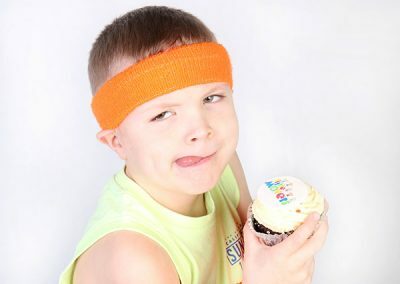 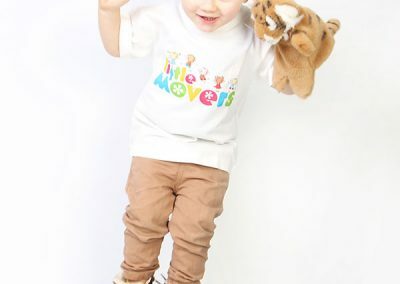 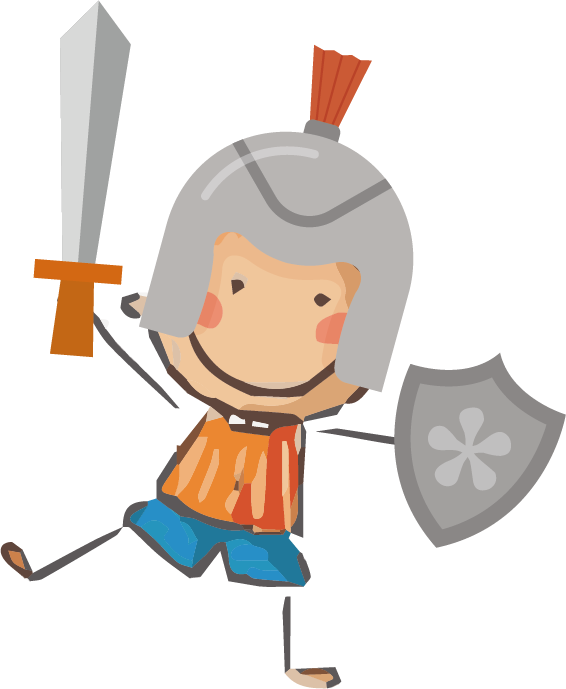 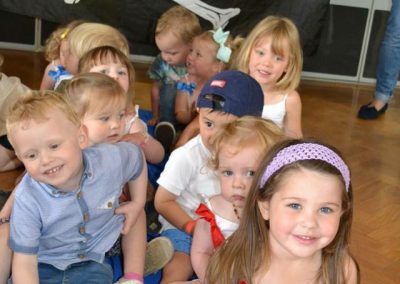 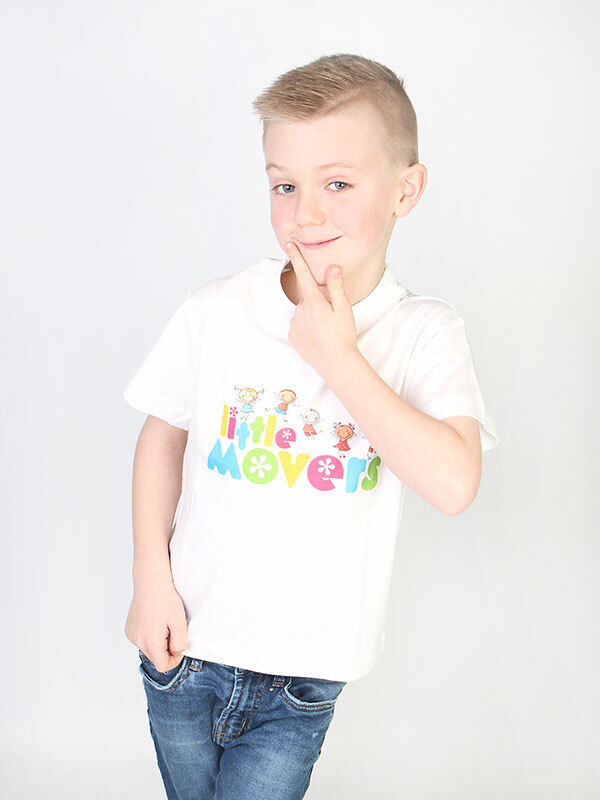 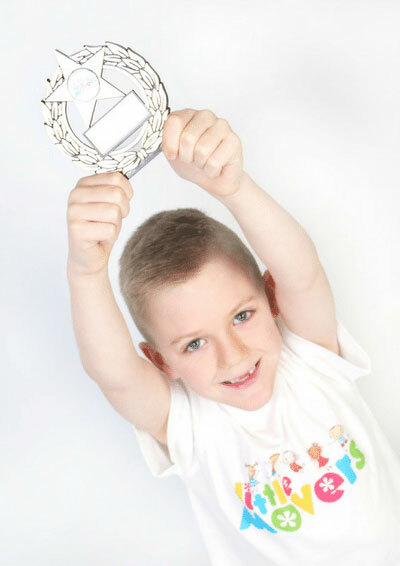 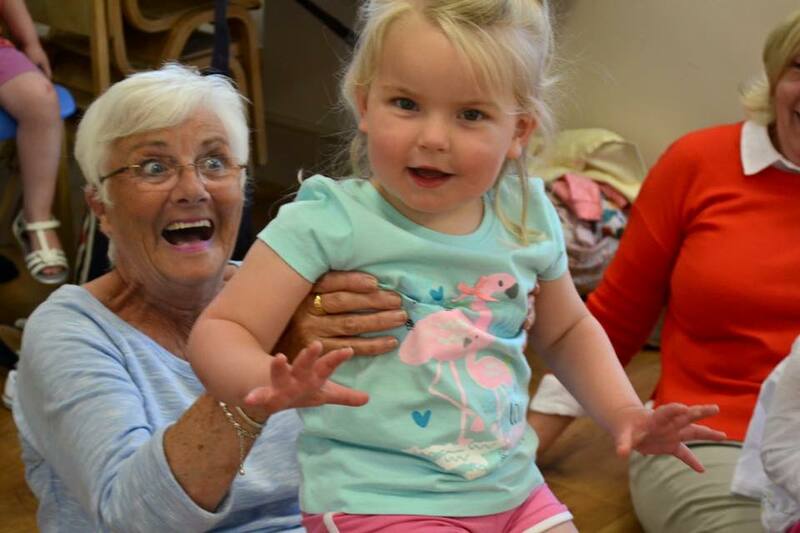 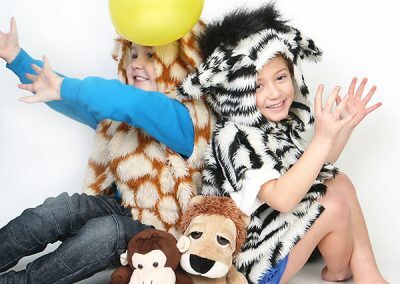 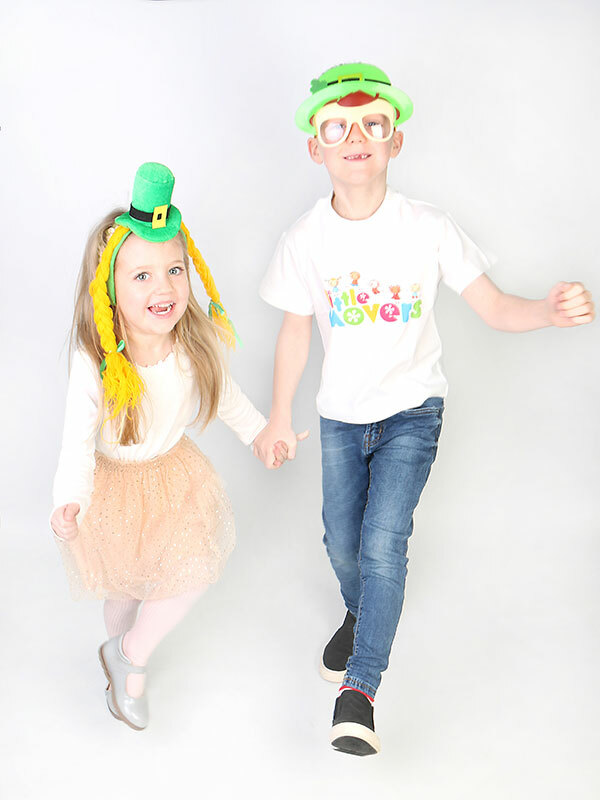 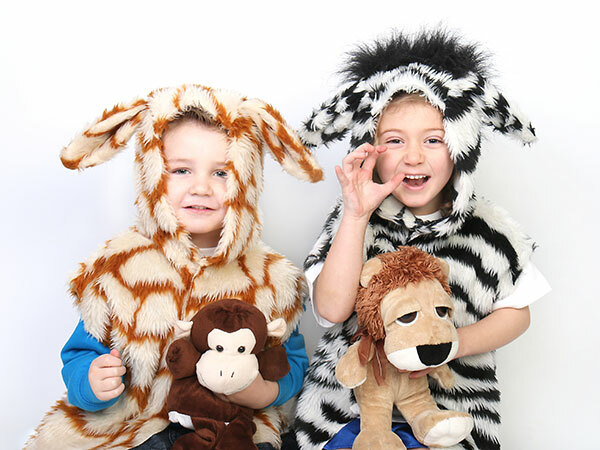 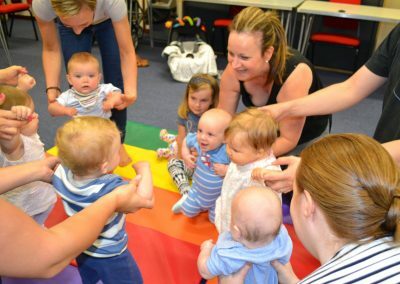 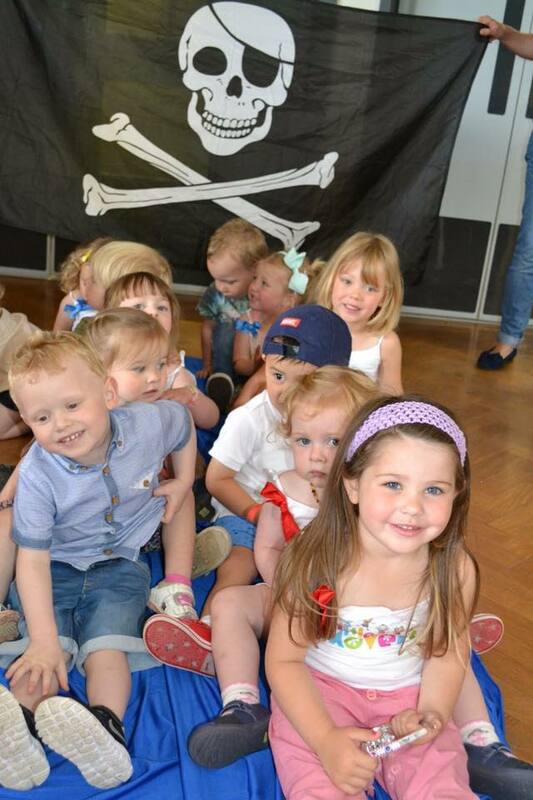 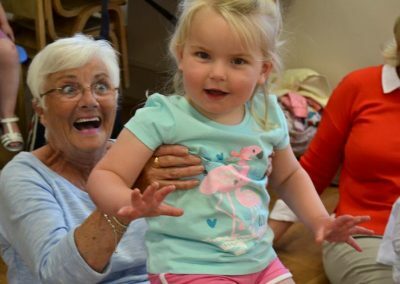 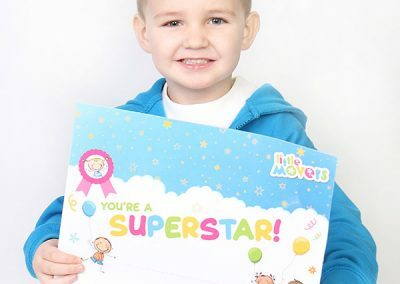 You’ll find our events updated here, like our Facebook page or email or phone me and we’ll get you started on your Little Movers journey with us!